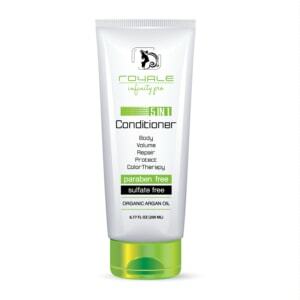 View cart “Royale Repair & Protect Conditioner” has been added to your cart. Royale’s Oxygen Hair Serum is a hair stylist’s dream! 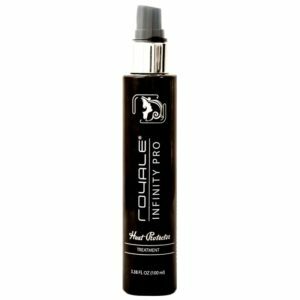 This fantastic product instantly eliminates frizz and wiry, unmanageable hair by instantly controlling, smoothing and shining. Our hair serum is ideal for use on just-straightened hair, making it flossy and sleek, while also activating and refining just-curled hair. 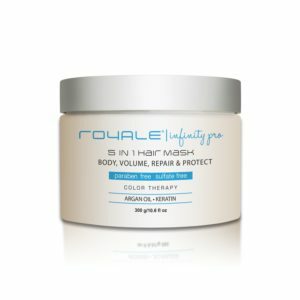 Royale’s Oxygen Hair Serum is a hair stylist’s dream! 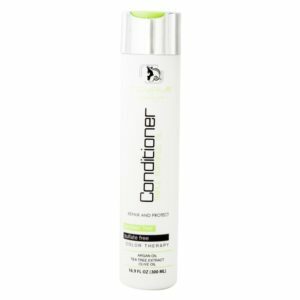 This fantastic product instantly eliminates frizz and wiry, unmanageable hair by instantly controlling, smoothing and shining. The serum will repair any damages caused to your hair from styling tools, heat, and humidity. 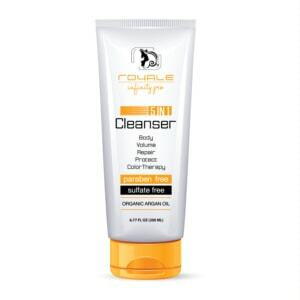 You only need a tiny amount to transform and protect your hair. Royale’s hair serum also repels moisture and prevents frizz during humid weather. 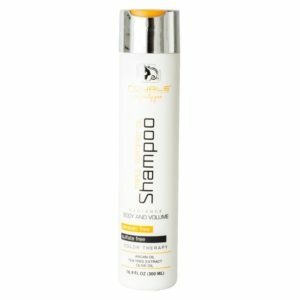 Hair Serum can be applied to damp hair before styling, or sparingly on newly styled hair. 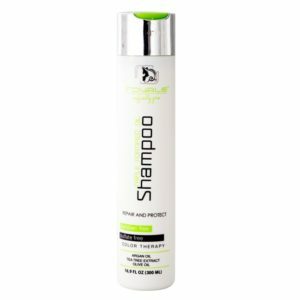 Specially formulated to hold thick and frizzy hair in place.